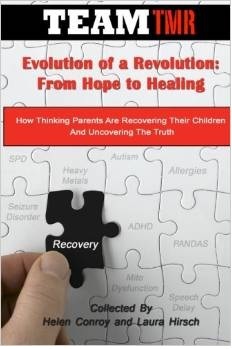 The Thinking Moms’ Revolution is proud to team up with IonCleanse by AMD to offer you the FREE two-day online conference Lyme: Innovative Treatment Strategies for Children and Adults Wednesday, November 8th 10 a.m.–5 p.m. EST and Thursday, November 9th 9 a.m.–5 p.m. EST. This webinar will feature 13 cutting-edge speakers offering a wealth of innovative and comprehensive Lyme Treatment strategies. Jennifer Boyd, PA – Why Am I Not Getting Better? Raj Patel, MD – MOLD! Since 2002, A Major Difference, Inc. (AMD) has been manufacturing the IonCleanse total body detoxification and relaxation system. The IonCleanse® by AMD helps the body detox through the healing power of ions. Ions, because of their powerful charge, cleanse the body more effectively than any other method of detox. The process is safe, relaxing, and non-invasive, with no harmful side effects. AMD’s patented technology creates both positively and negatively charged ions. Thus, you can address toxicity at all levels within the body with the IonCleanse system. AMD cannot make medical claims, but we can offer you the opportunity to experience our foot bath for yourself. We confidently offer an unprecedented 60-day, 100% money-back guarantee on our IonCleanse system. If for any reason you are not satisfied with the results, you can return the unit for a full refund. We have an A+ rating with the BBB, so rest assured we honor our word. Buy it, try it, and experience the results. The Thinking Moms’ Revolution has had a wonderful longstanding relationship with IonCleanse by AMD. 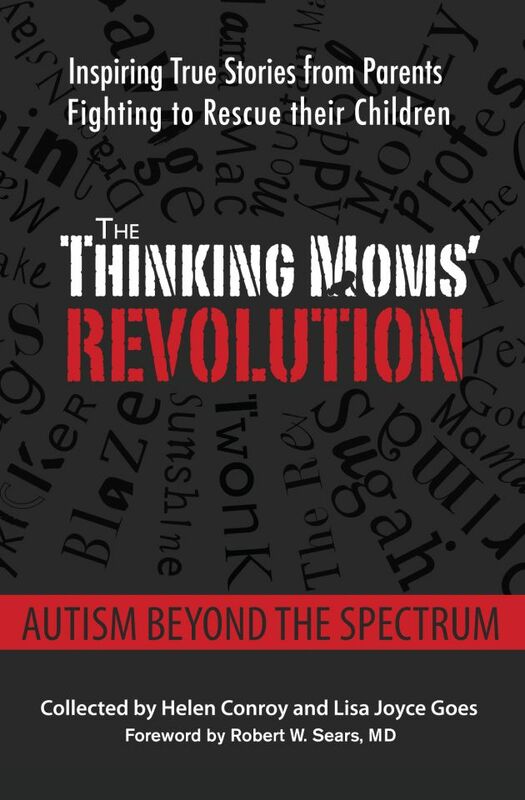 The 2016 Thinking Moms’ Revolution Study IonCleanse by AMD – Part 2 was patterned after TMR Study #1, evaluating the effectiveness of the IonCleanse® by AMD relative to ATEC scores for children with autism spectrum disorders. TMR Study #2 had 27 new participants ranging from 4 to 19 years of age. Ten of the participants (37%) were teenagers. The length of TMR Study #2 was 120 days. 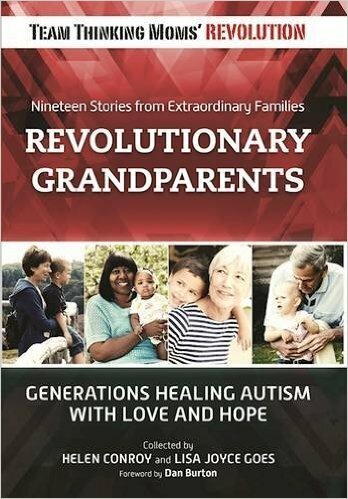 The study began on July 15, 2015 and concluded on November 15, 2015. Participant parents submitted an ATEC score prior to the start of the study. Additional ATEC scores were submitted after 30 days, 60 days, 90 days, and 120 days. 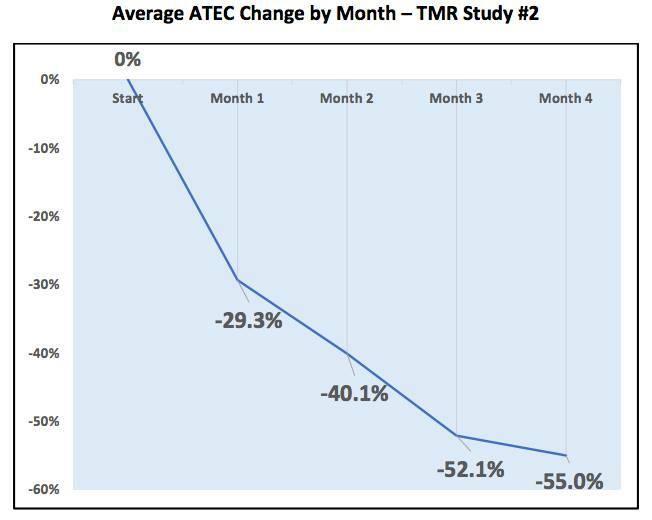 *Overall average reduction in ATEC scores was 55% over a 120-day period. *100% of study participants showed developmental and/or behavioral gains as well as reductions in ATEC scores. One very exciting study outcome – IonCleanse smashed the “window of recovery” axiom with the average reduction for teenagers in this study at 64%, the highest improving age group. Please join TMR and IonCleanse by AMD on Nov. 8th and 9th for our FREE online conference packed with help for Lyme Disease. The entire conference will be recorded and available on YouTube after the LIVE broadcast. This entry was posted in eConference and tagged conference, IonCleanse, Lyme. Bookmark the permalink. I am interested. I have two HLA-DR genes that do not detoxify mold. I believe i have lyme diese as well. I have been very sick. I am slowly making progress.